Be seen with our focused optics and over 270-degree visibility. Two 0.5W and two bright red LEDs. 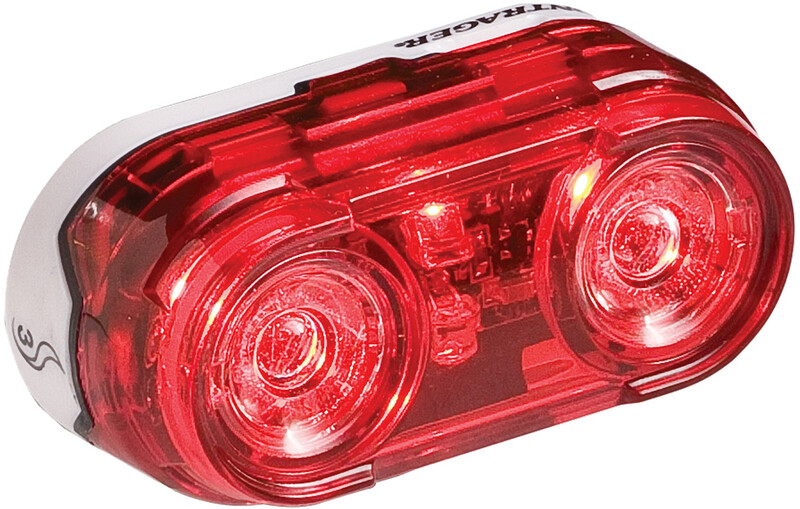 Two modes—steady high beam and flashing. 30+ hour run time. Includes AAA batteries and a seat post clamp.